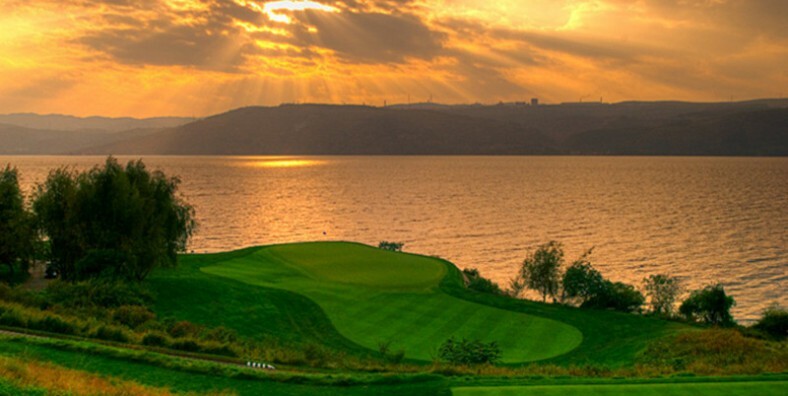 Nestled amid the elevated majestic Yang Zonghai Lake, spring-city-golf-and-lake-resortis a luxury golf resort with ample amenities and modern niceties. 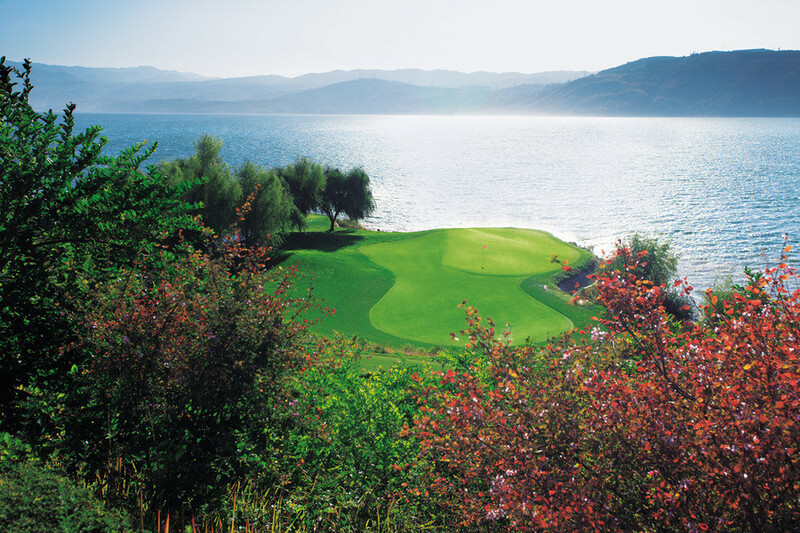 The resort highlights two award-winning golf courses,including the #1 Golf Course in China, that were designed by golf legends, Jack Nicklaus and Robert Trent Jones Jr. 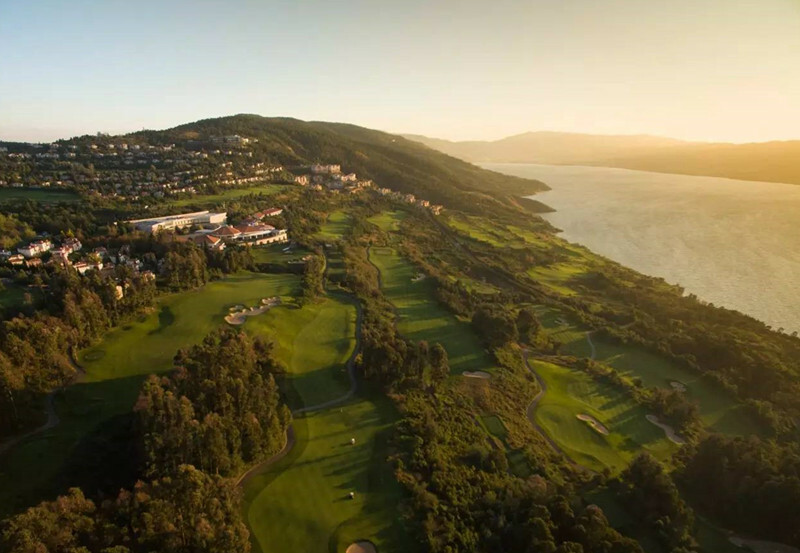 The Spring City Golf &Lake Resort is one of the most beautiful golf holiday resorts in the world, hence the name of the golf paradise in Asia. 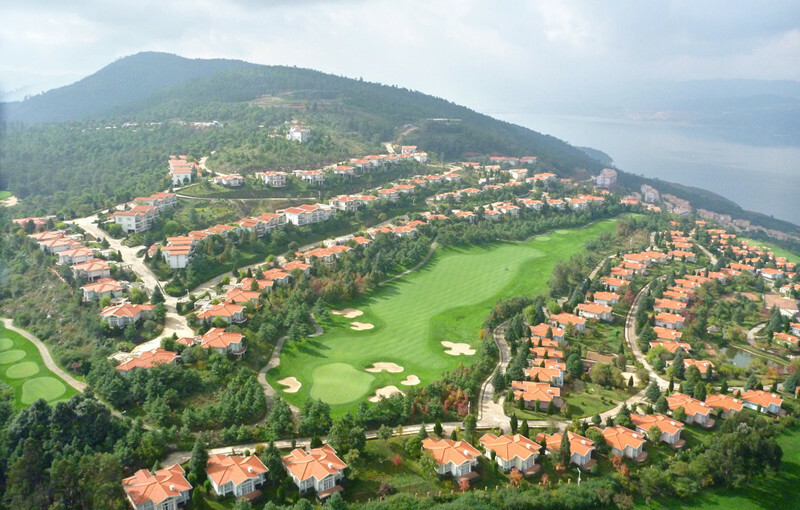 It is Located in Kunming. 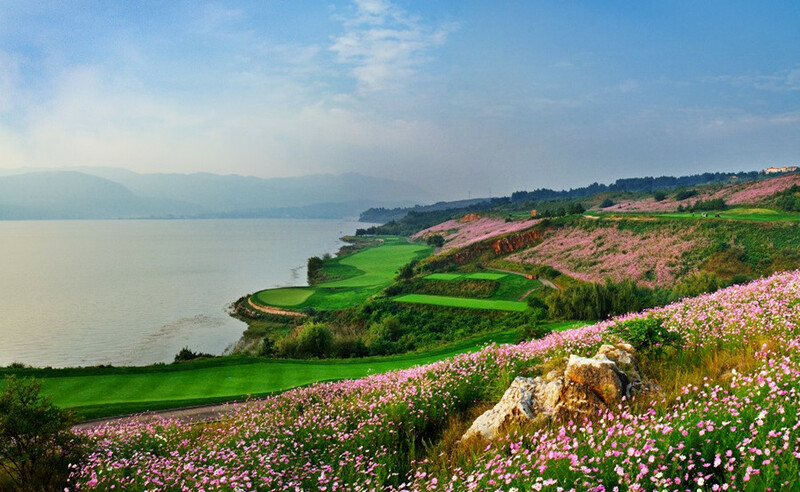 After the playing, drive back to your hotel in Kunming.